Everyone loves otters. They are cute, playful and a delight to watch. Our guests often ask about them, so we thought we’d share some fascinating facts about otters. But before we dive in, we’d like to say a few words about the International Otter Survival Fund (ISOF) which is one of the world’s leading otter charities. Their work is all about the conservation, protection and care of the otters in the UK and around the world. You can find out more about the organisation at otter.org. As Christmas is fast approaching, you may be looking for an unusual gift for someone. The ISOF shop has some charming gift ideas that benefit the ongoing conservation of otters. 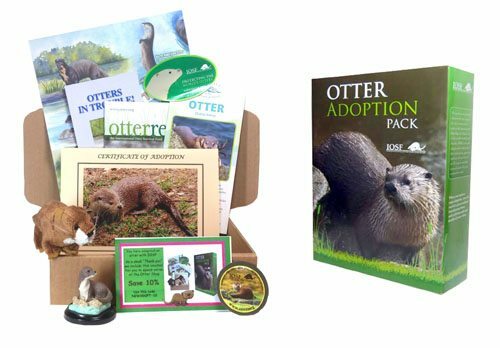 Gifts on offer include an Otter Adoption Pack. 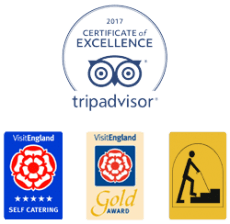 You can find out more at the www.ottershop.co.uk. Are you ready? Here are some fascinating facts about otters. 1. There are 13 separate species in the world. 2. The otter we see in the UK is the Eurasian otter (Lutra lutra). 3. 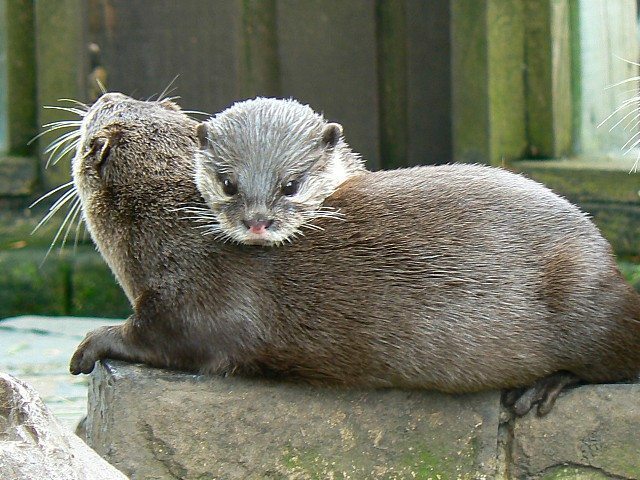 UK otters live on the coast in in freshwater generic nolvadex bodybuilding rivers and lakes. 4. Otters tend to live in a holt, which is normally a hole in a river or lakeside bank or in a tree root. 5. The otter’s inner fur (closest to its body) has 50,000 hairs per cm² and it is completely waterproof. 6. An adult Eurasian otter is about 1.1m long and weights between 7-10kg. 7. 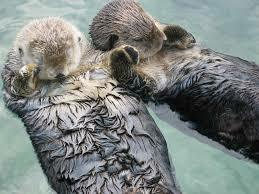 Otters have 5 toes and their feet are webbed. 8. They have long whiskers to help them hunt for food in water. 9. Otters normally have litters of 2 cubs, but sometimes between 3 and 5 have been known. 10. An otter cub will stay with its mother until it is about 12-15 months old. 11. The Hairy-nosed otter is the rarest of the species, and can only be found in small numbers in South East Asia. 12. The Giant otter of South America is the largest of the species – often two metres in length and weighing 34kg. 13. The Asian small-clawed otter is the smallest otter and grows to about 0.9m, weighing about 5kg. 14. Otters are at risk from pollution, snares, vehicles, snares, fish traps and of course humans.